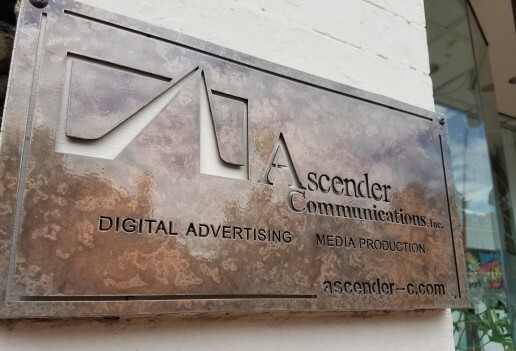 Expansion | Ascender Communications, Inc.
We are thrilled to announce that earlier this month, Ascender relocated to historic Barrack’s Row. Yep, we are back in Capitol Hill. That’s where our journey began in the bedroom of a 2nd floor condo on Pennsylvania Avenue SE, just 13 years ago. It’s been a long time coming thus far. We survived The Great Recession. The 2011 DC Earthquake. Even the rise and fall of Walter White and we are poised for even greater things to come. Our business is a start-up again. At this pivotal juncture, our projects and core team have expanded too. While we remain excited for what the future holds, we can’t help but acknowledge the enormous amount of work it took to get here. Being is business is like walking a tight-rope over a fiery mountain range, with one side tied to heaven, and the other to the gates of hell! Okay—it’s not THAT bad. But there have been some really scary moments. But what makes it all so worth it—and so addictive—is that there have been so many more wonderful, life-changing moments along the way. And, we have met some really great people too. 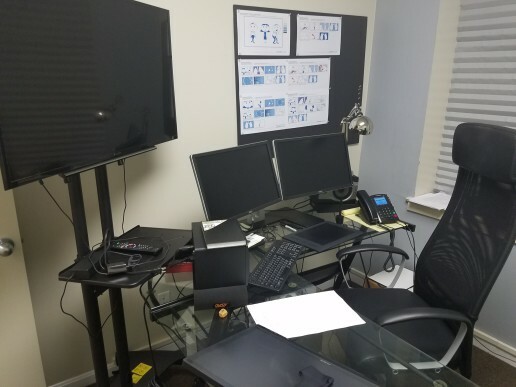 Our new facility will allows us increased client meeting space and post-production and animation and motion-graphics capacity, with separate Avid Media Composer® and Adobe Premiere ® editing Suites. 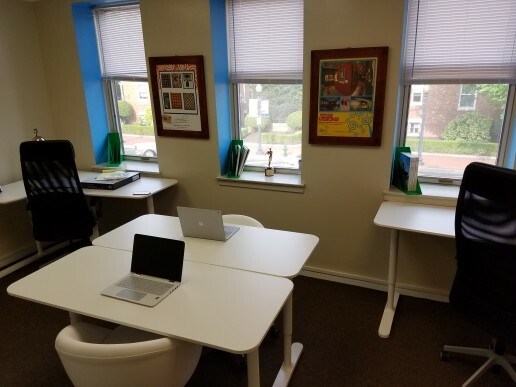 We are humbled to remain a thriving black-owned, boutique creative agency in Washington, DC. However, with greater capacity comes an greater responsibility to our clients and ourselves. This turn is all about improving our output and producing a solid body of high-quality work, bit-by-bit, day-by-day. That remains the key to our longevity and financial success. You gotta LOVE and MASTER your craft. Passion alone won’t do it. Nor will fancy digs. May we forever rise to meet every challenge, forever learning and reaching for new creative heights.